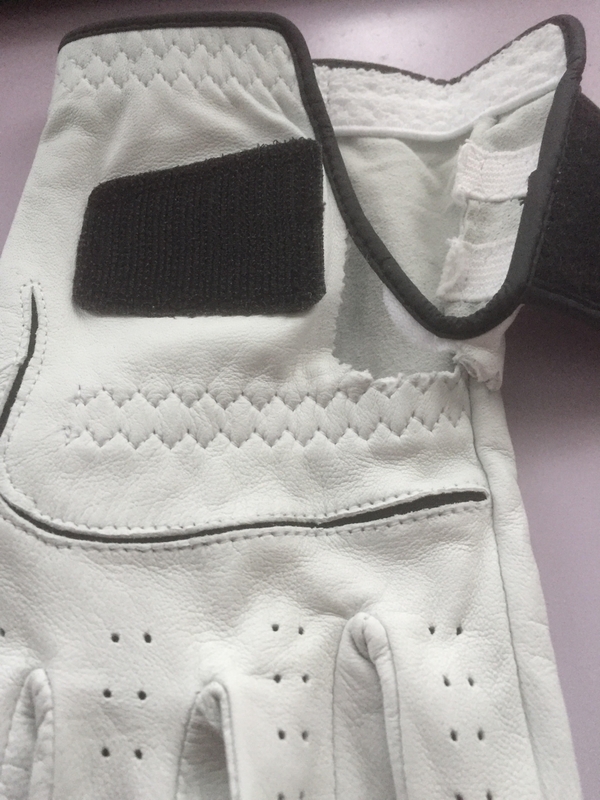 Play your best with the Etonic Stabilizer F1T Tour Glove. 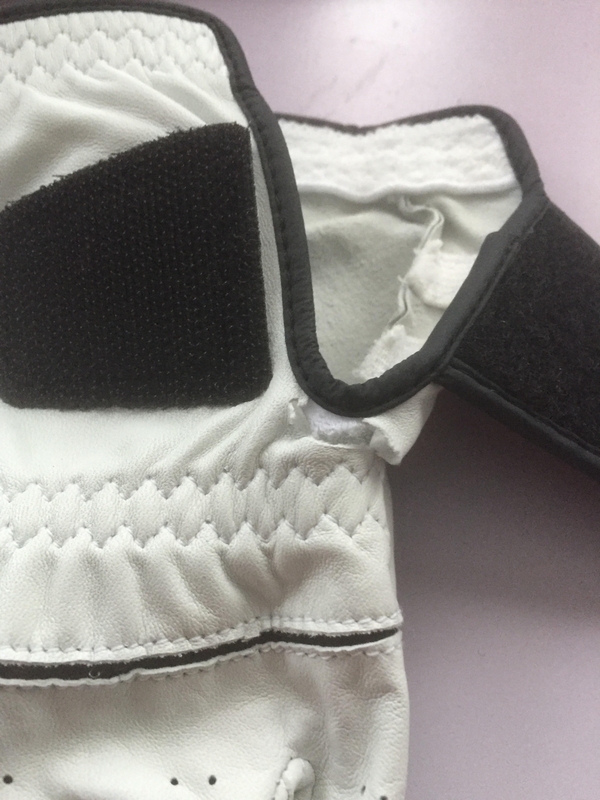 This glove is constructed with strategically placed tour Lycra and perforated ventilation holes for superb moisture reduction and breathability. The moisture management wristband cuff enables cool comfort and the ergonomically angled Velcro closure provides a tight and secure fit. Fit too tight, ripped second time I put glove on. Bought on special of 4 gloves so in fairness I will see how the others work and change my rating if appropriate. I bought 4 of the gloves so I could rotate them on hot summer days. The very first time I went to use them 2 of the 4 ripped before I even hit a shot. I have been playing golf for 40 years and know the proper way to put on a glove. I have never had any glove rip before. Both of them ripped in the exact same place on the back just to the left of the velcro. This glove fits perfectly. This is one of the best gloves for any price and even better for the price I paid.. This is a good looking glove, plenty soft, yet good grip. Fits well...all leather... Great price.